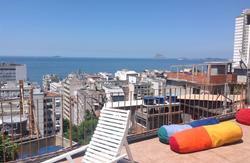 LimeTime Hostels (Stand Fast) is all about making you love Rio de Janeiro. 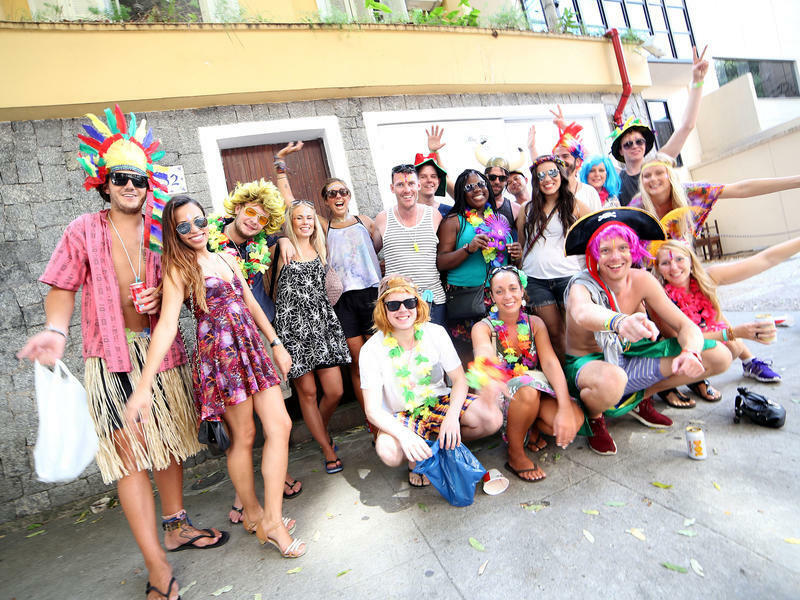 We are the biggest fans of this city and we want you to feel the same way and enjoy the best of it with great tips for sightseeing during the day and awesome party advice for experiencing Rio’s nightlife. 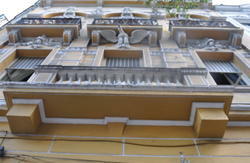 The best located hostel in Botafogo, we are few meters away from the Metro Station and main streets making it easy to go anywhere. Another good reason to book? Stay with us and get a Free Caipirinha every night. Curious? Go ahead and see why you should stay with us! Look us up in Sao Paulo as well! TAXI- contact us with the details of your arrival such as date, time, flight number and airline and we will be waiting to bring you to Stand Fast Hostel with all the comfort and security of a taxi service. Pricing between R$60-100 per car. BUS- Take bus 2018, and get off on the first stop in Praia de Botafogo. 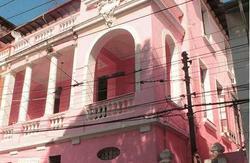 Walk away from the beach to either Rua Sao Clemente, or Voluntarios da Patria. We are in between both streets, and about 3 blocks from the beach.